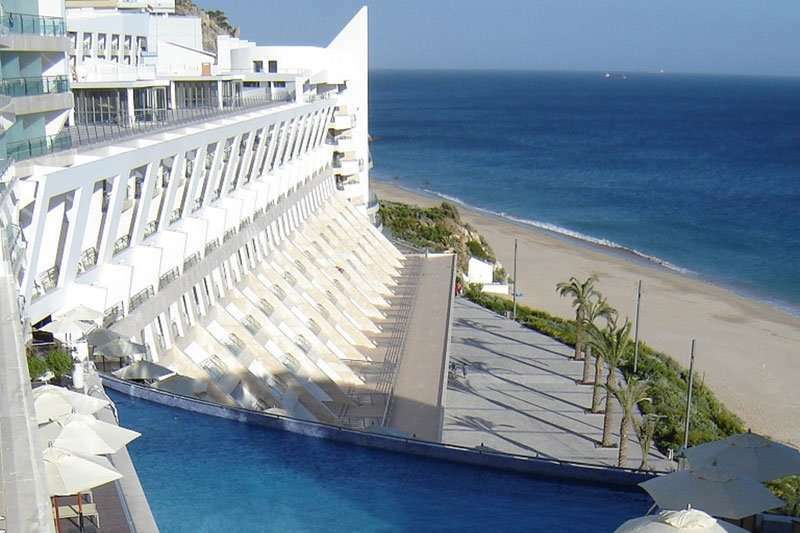 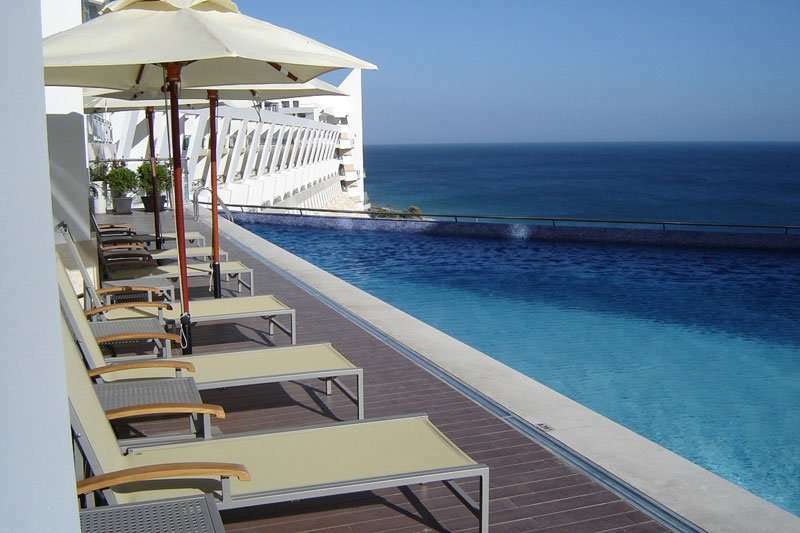 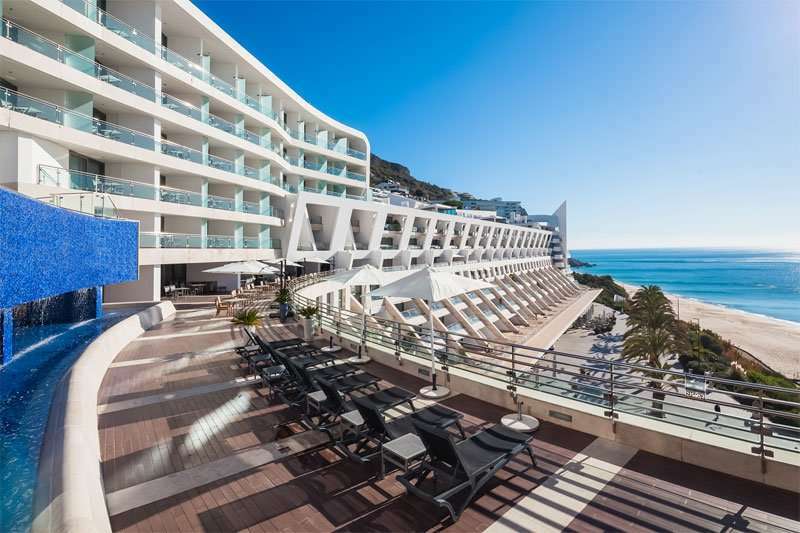 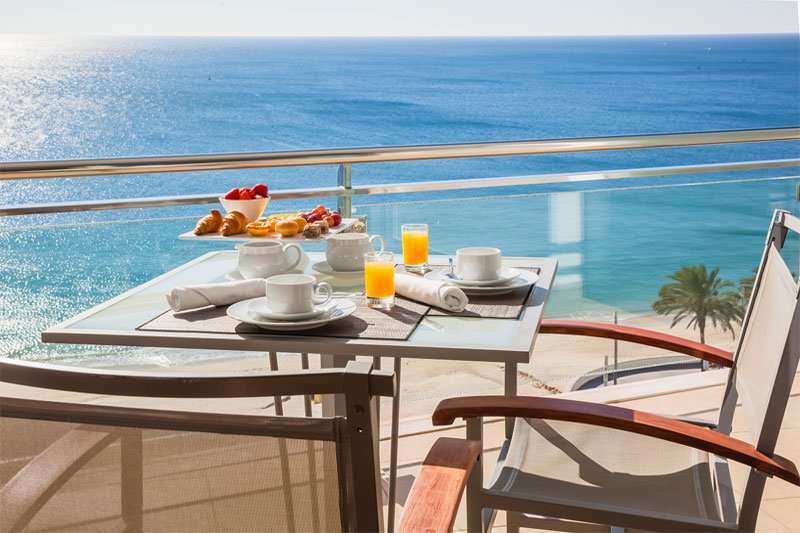 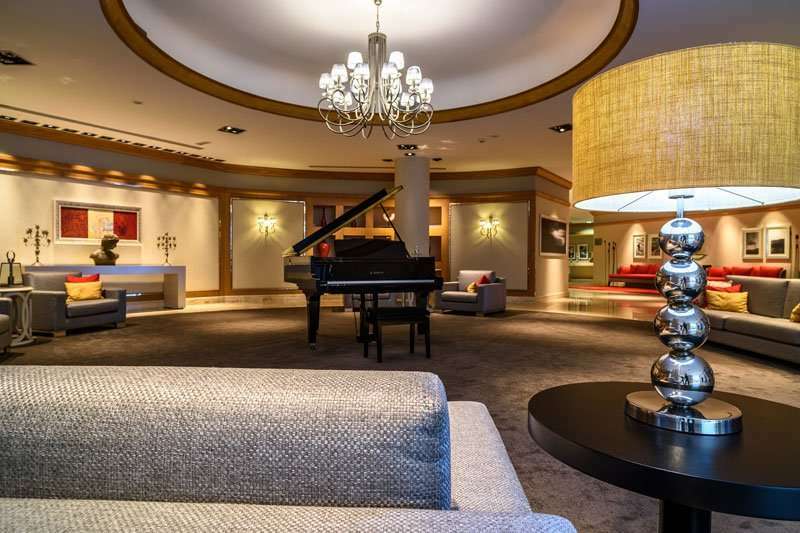 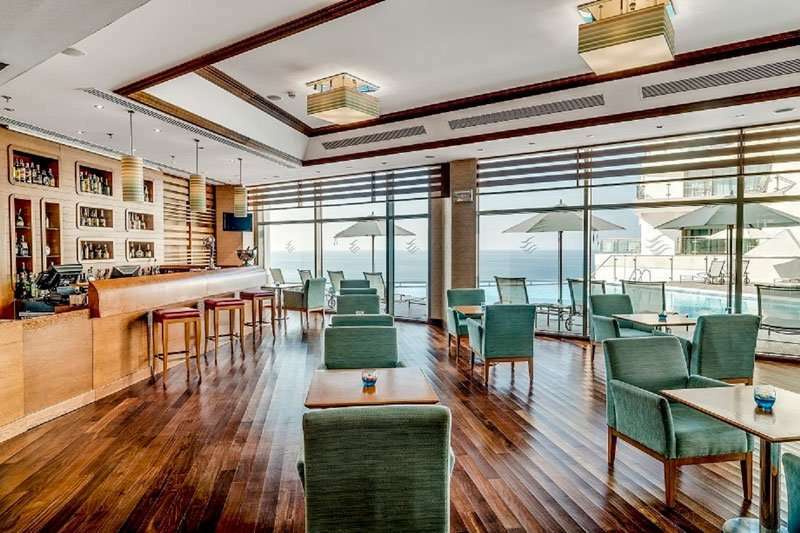 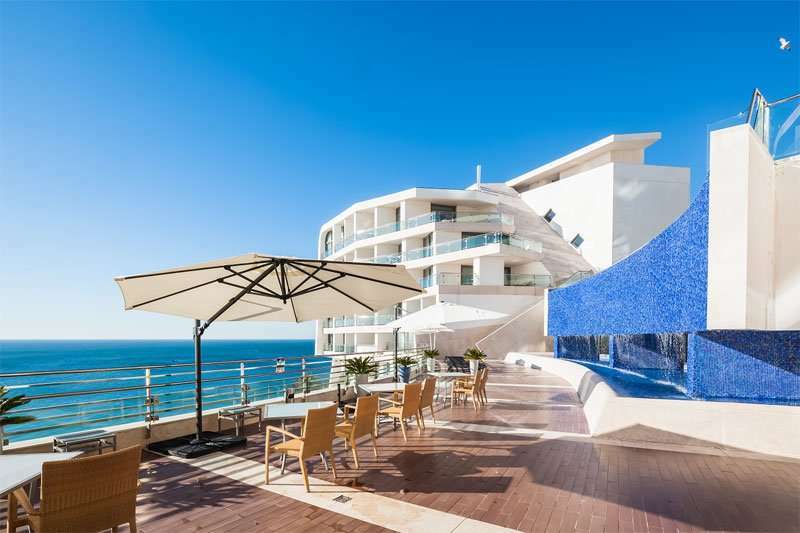 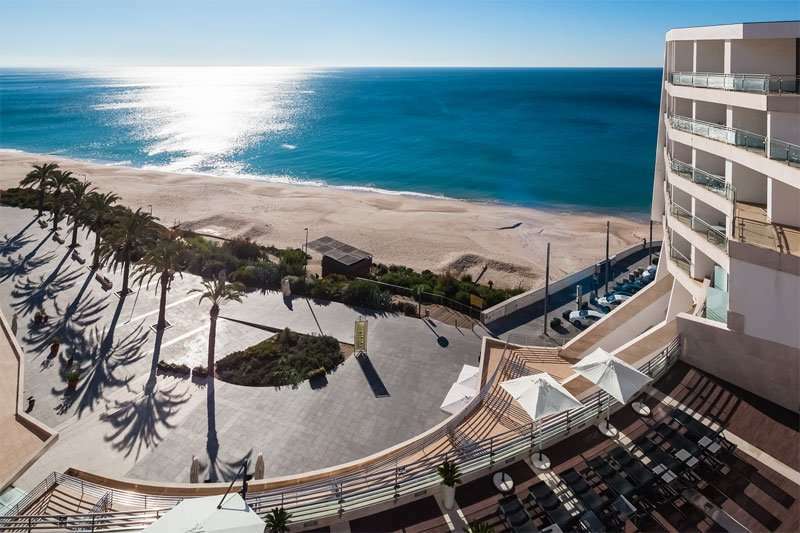 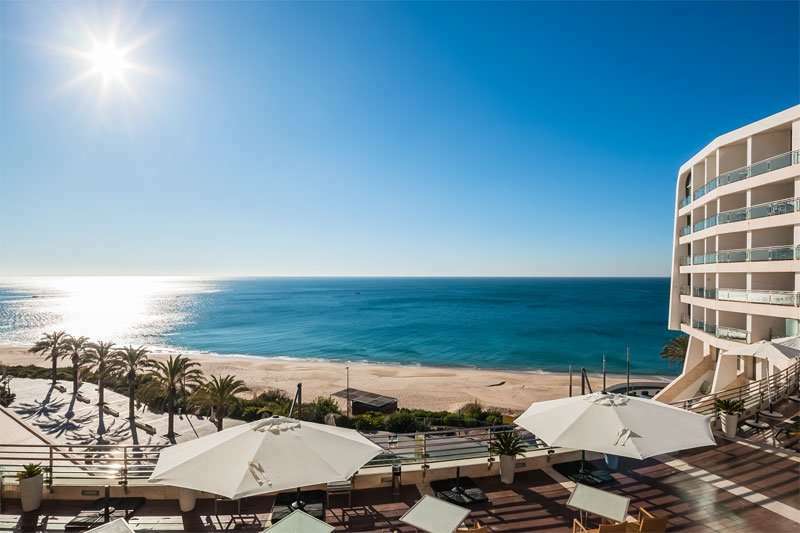 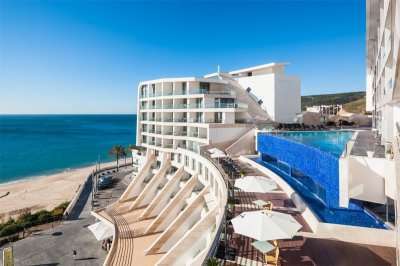 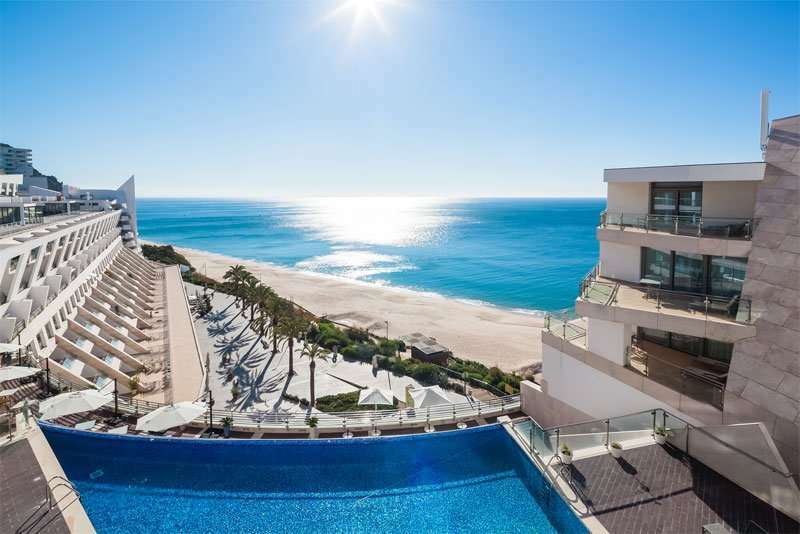 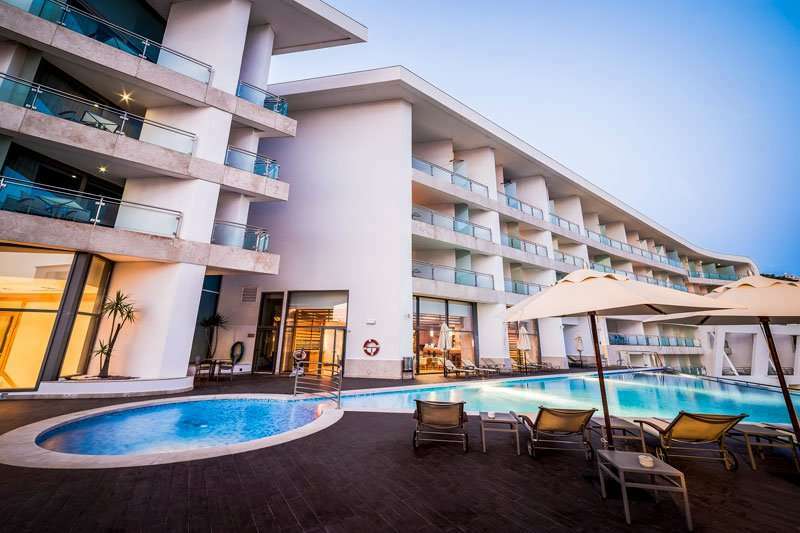 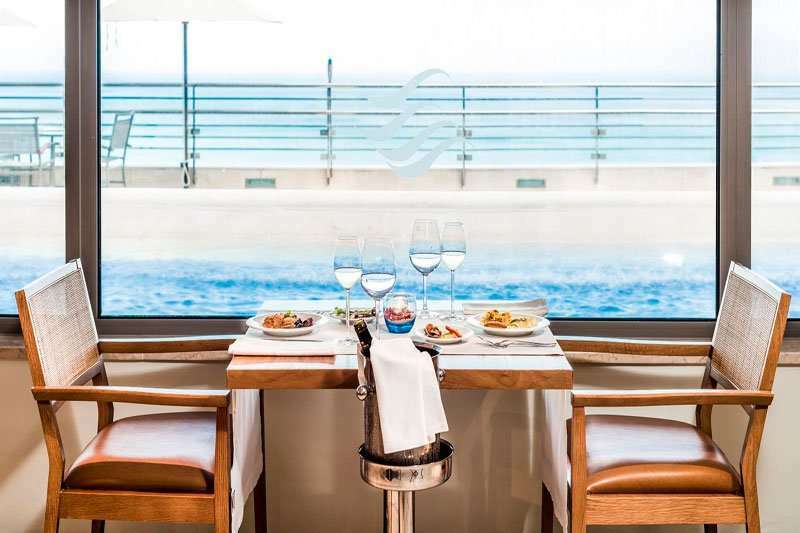 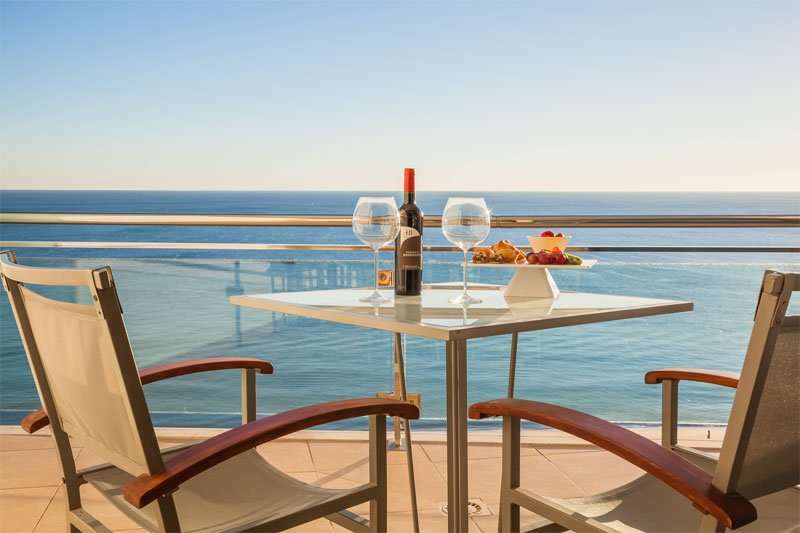 Sesimbra Hotel & Spa is a modern 4 star beachfront hotel with excellent rooms and facilities. 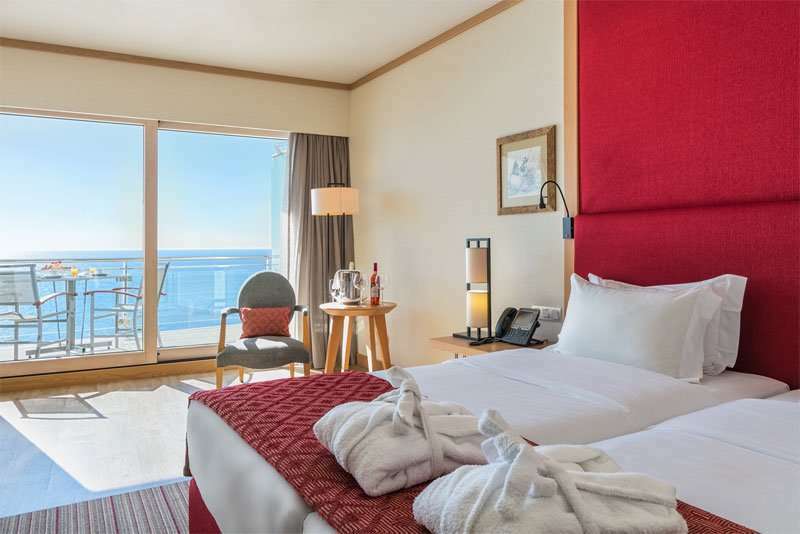 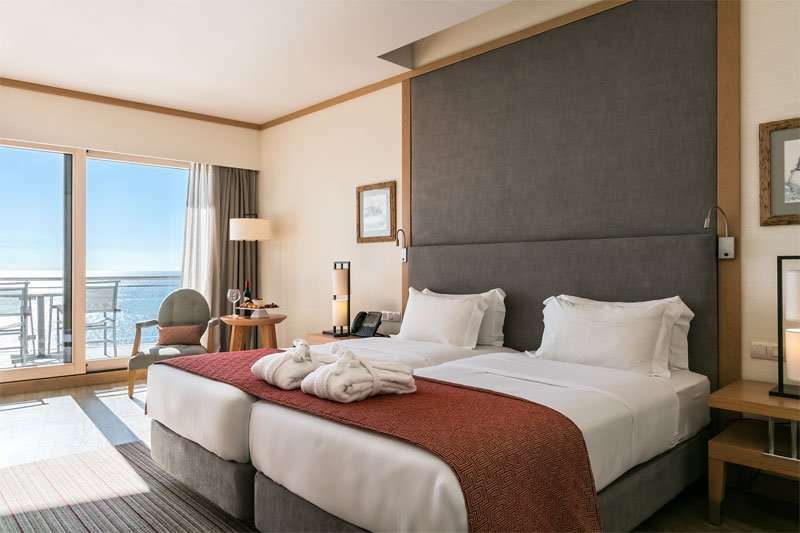 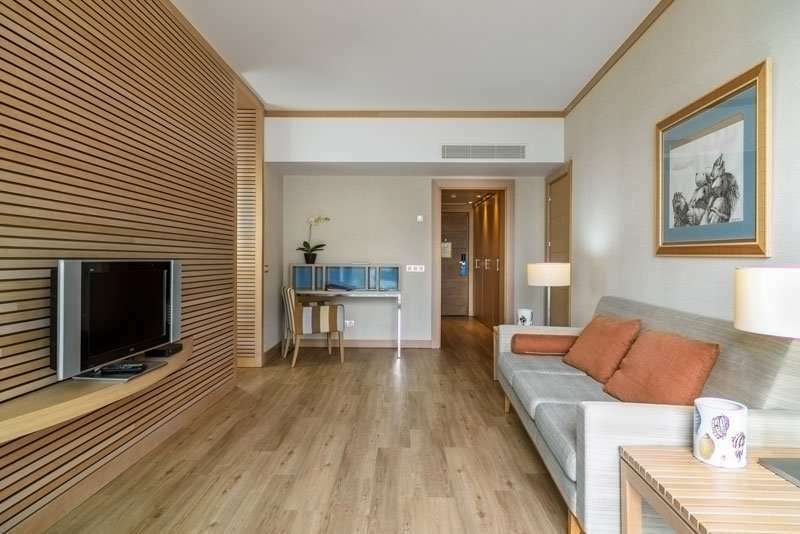 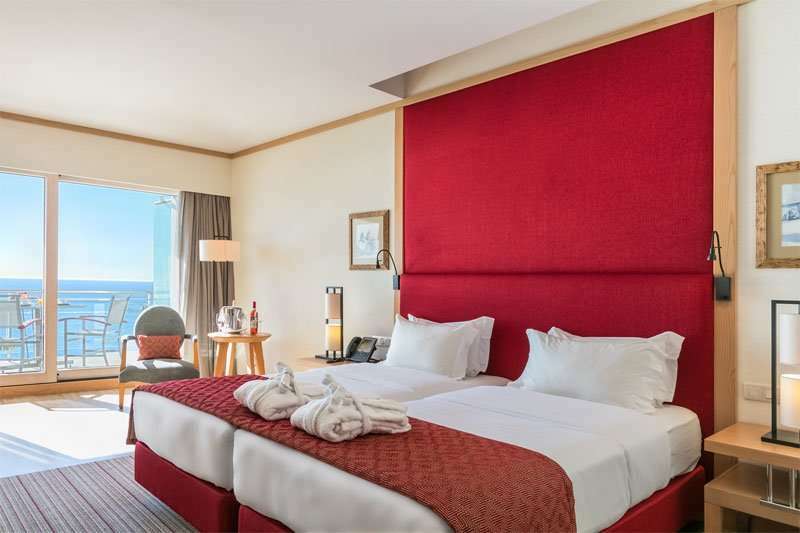 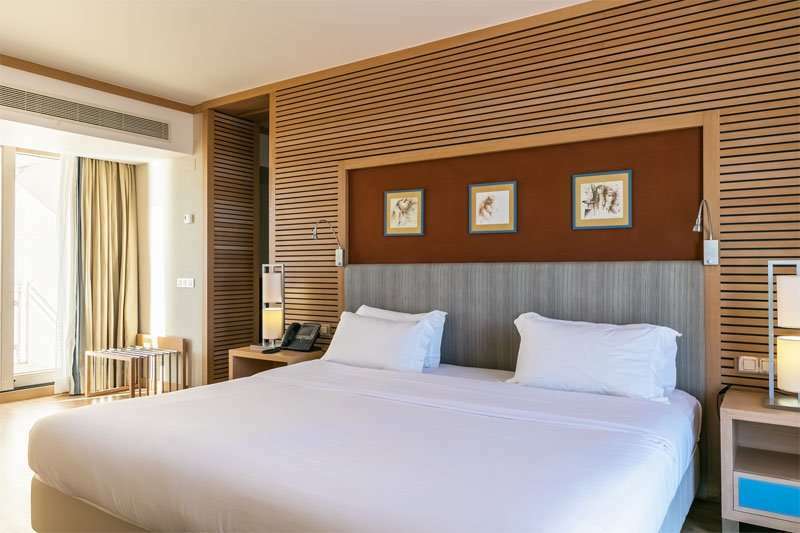 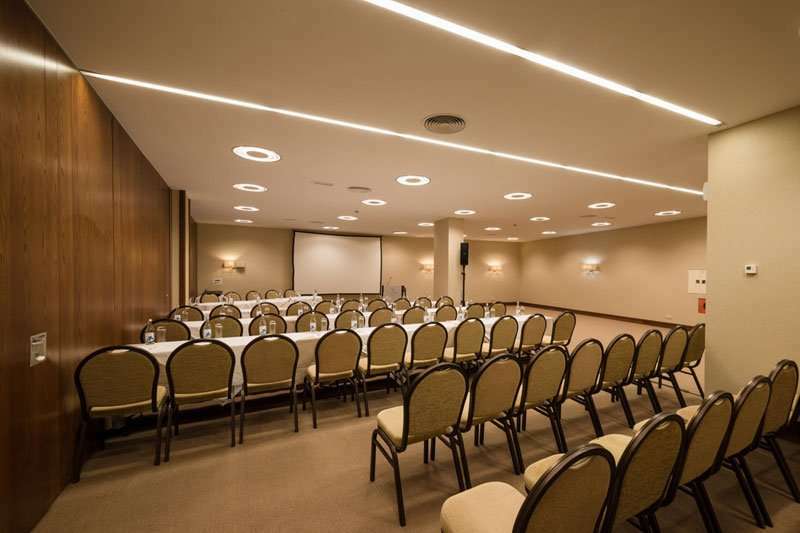 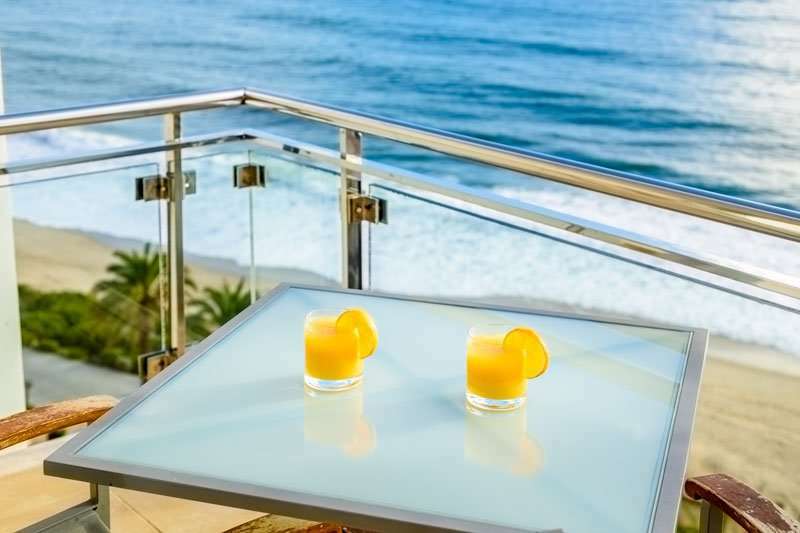 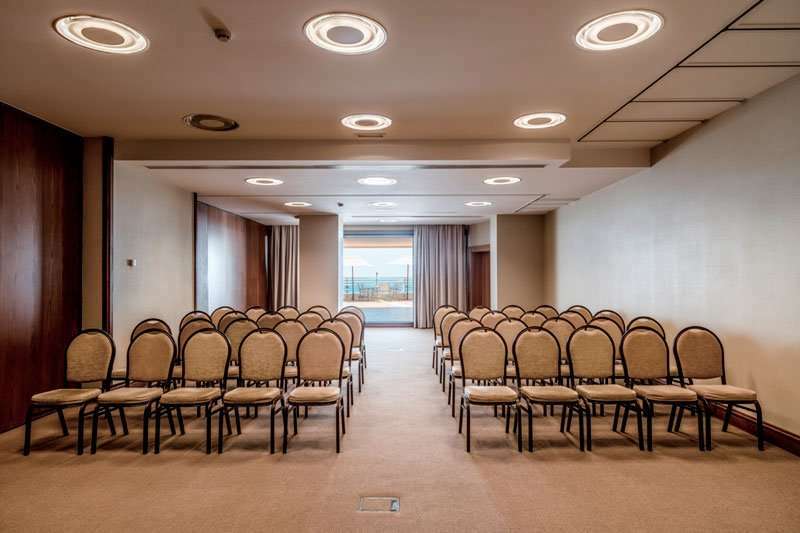 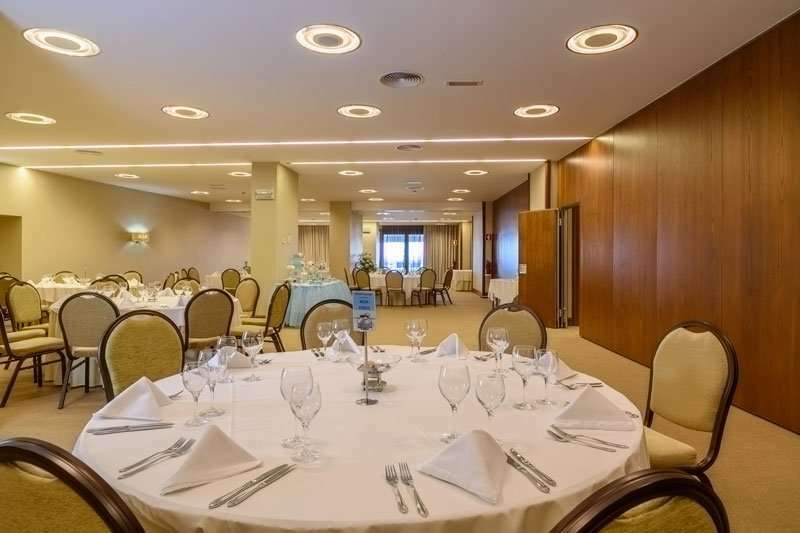 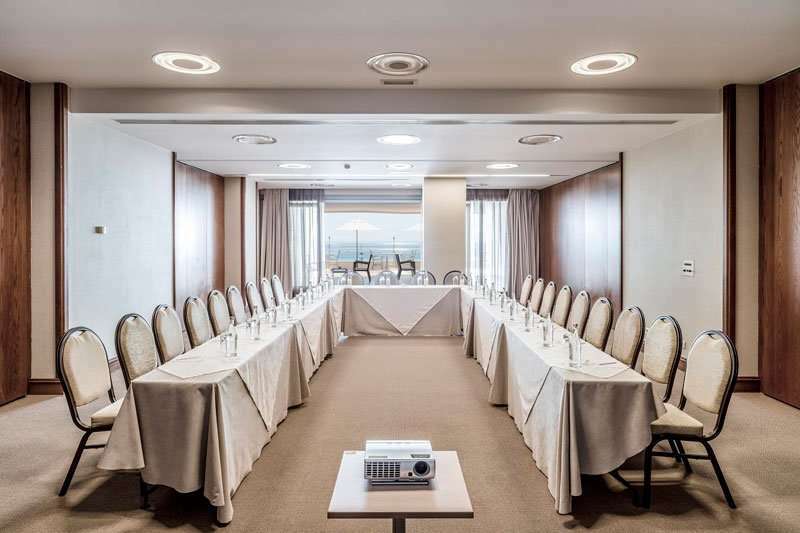 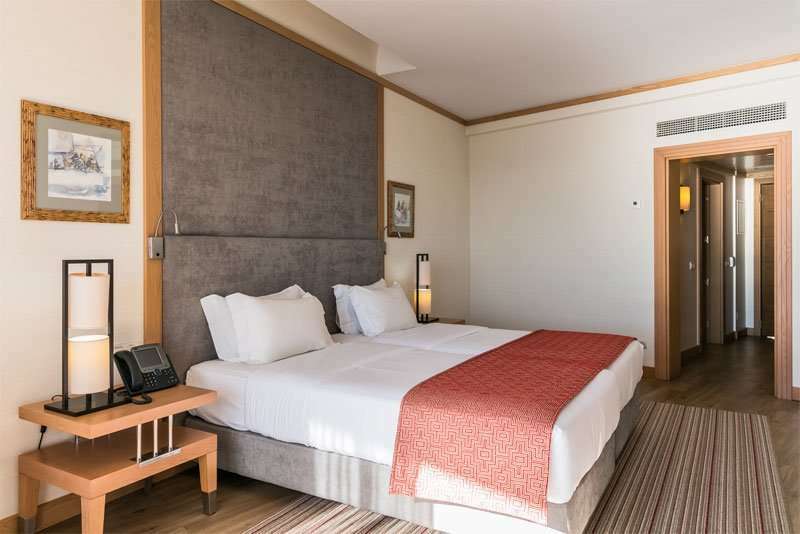 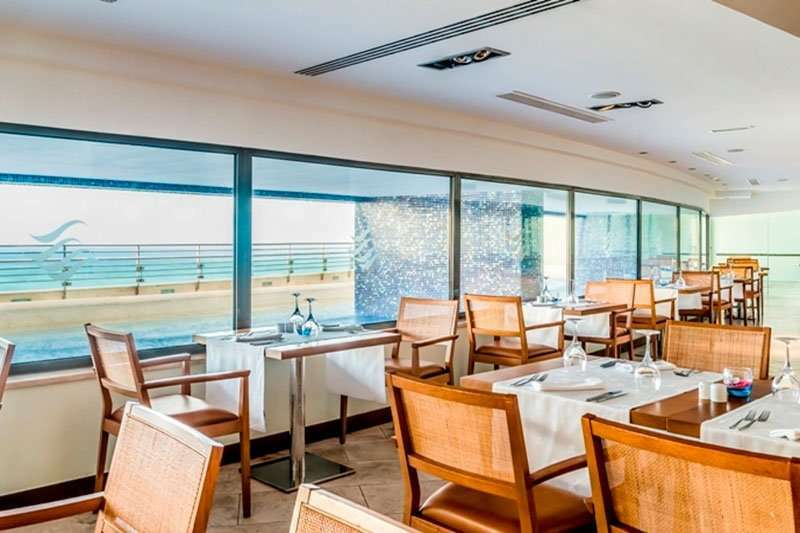 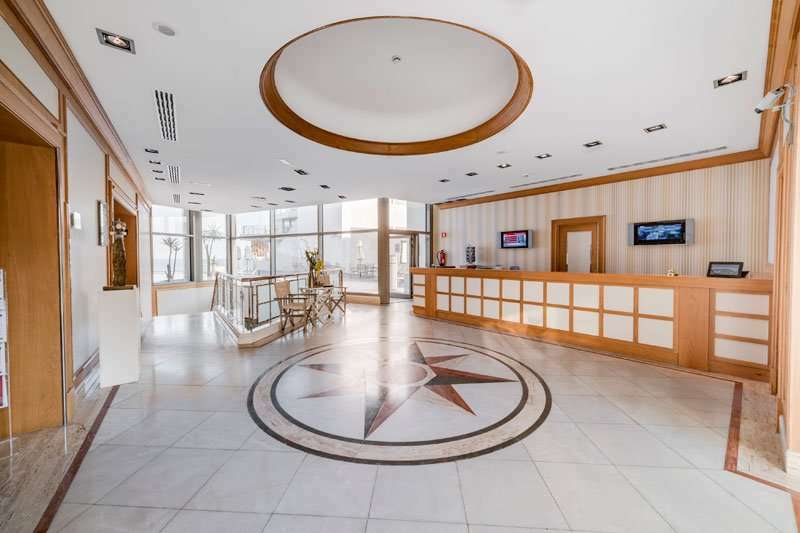 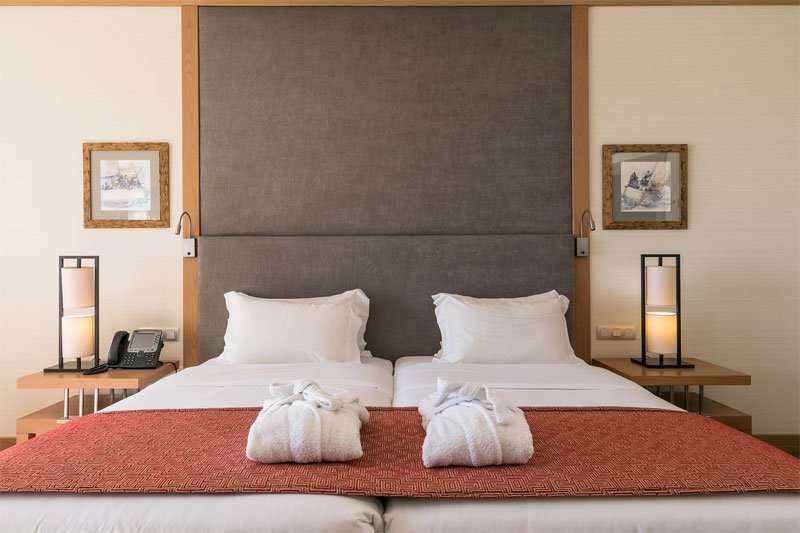 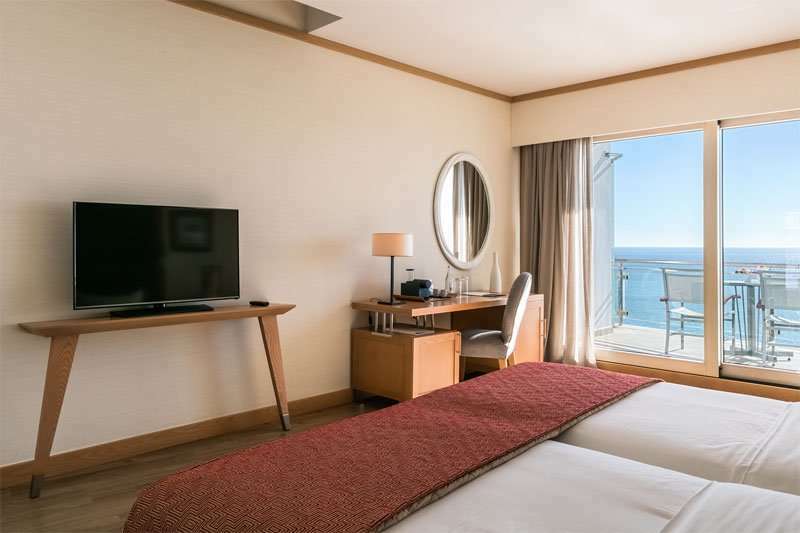 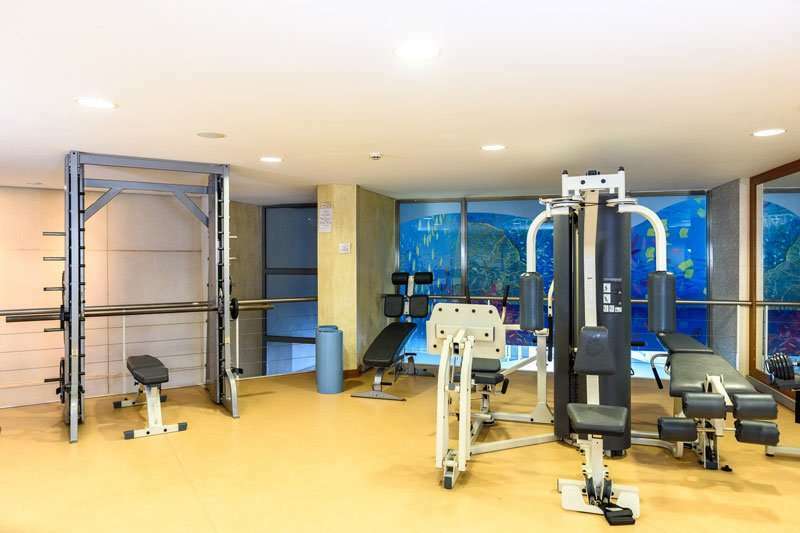 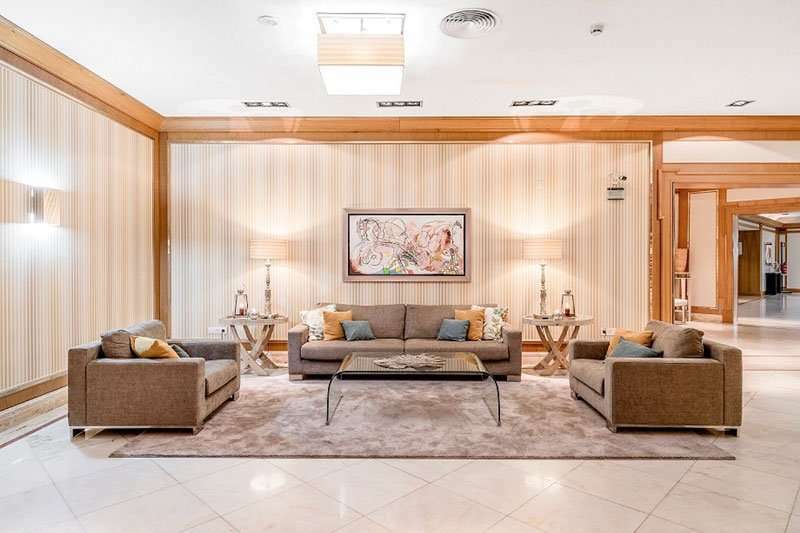 The hotel offers golfers beautifully furnished contemporary rooms all with sea view, lots of facilities, direct access to Sesimbra's sandy beach, all within easy walking distance of the town's restaurants and bars. 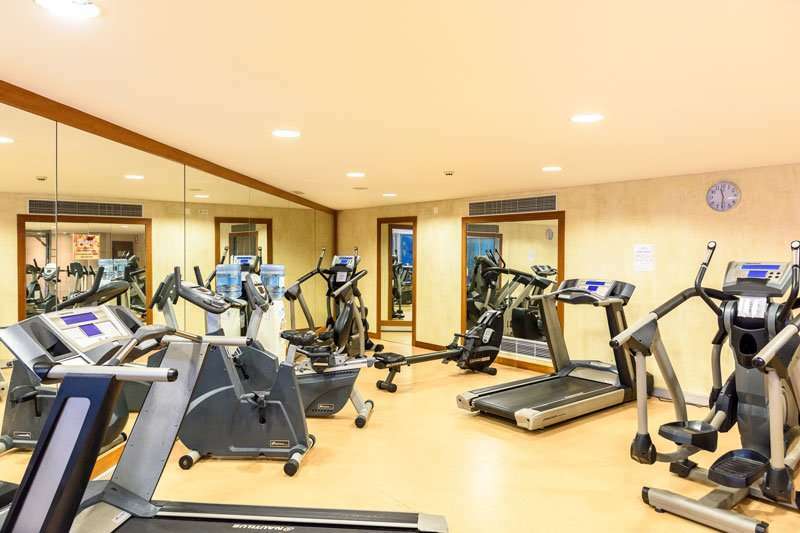 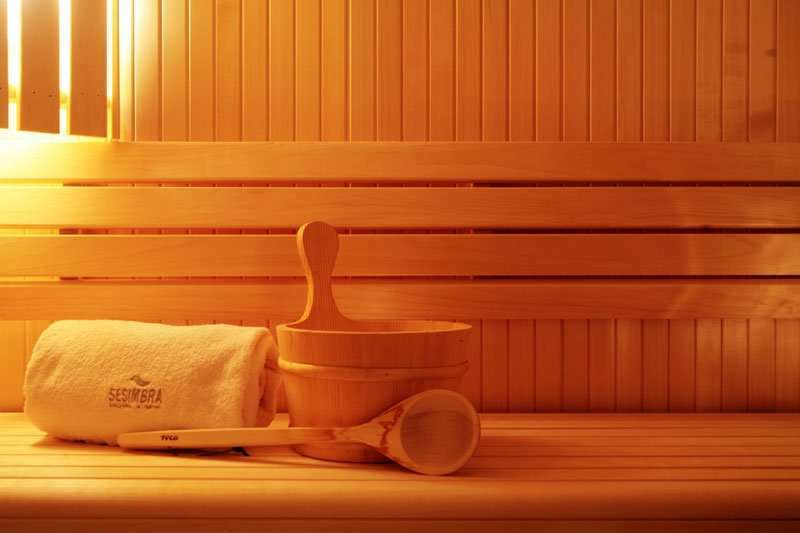 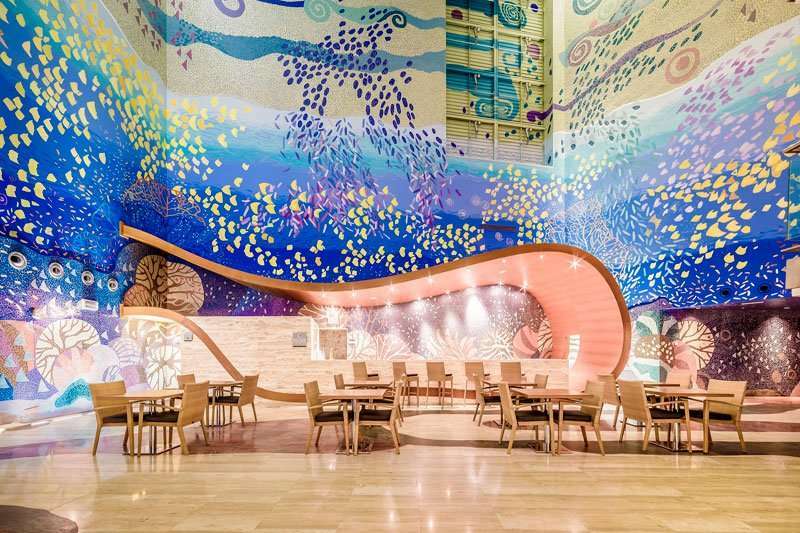 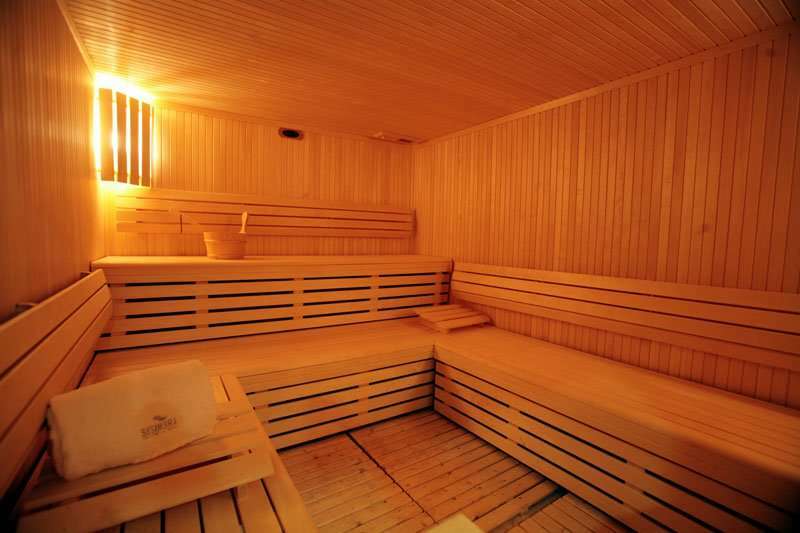 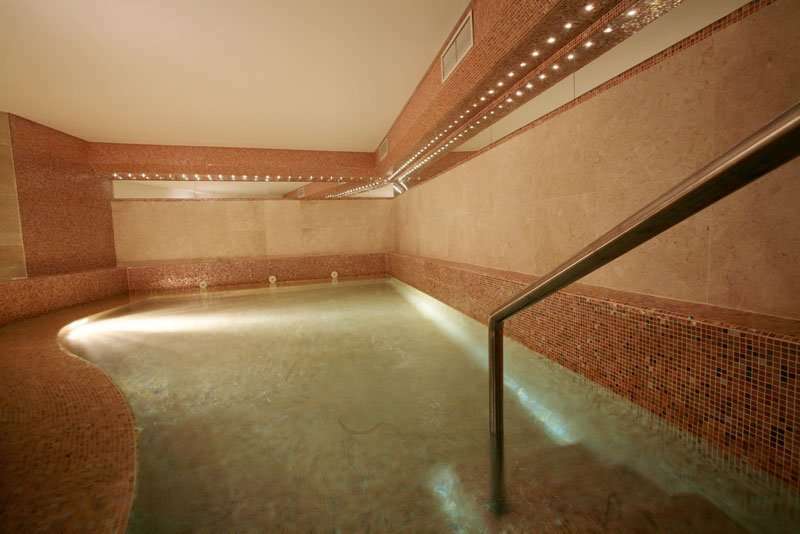 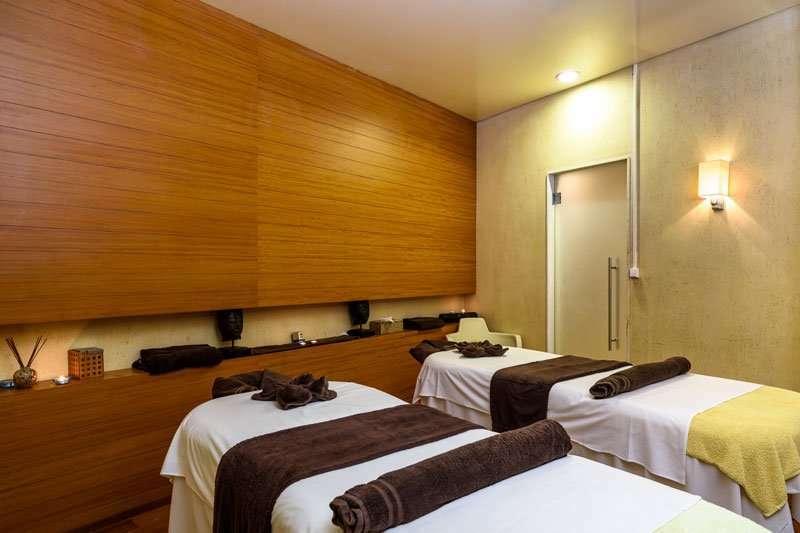 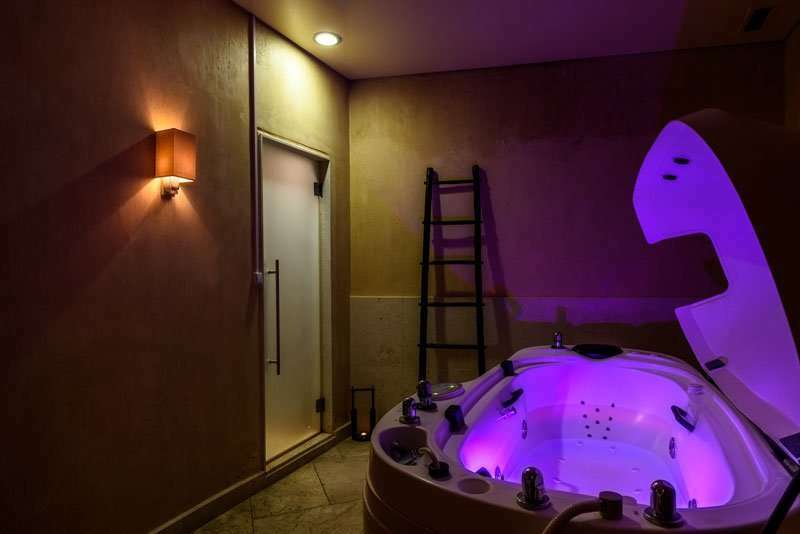 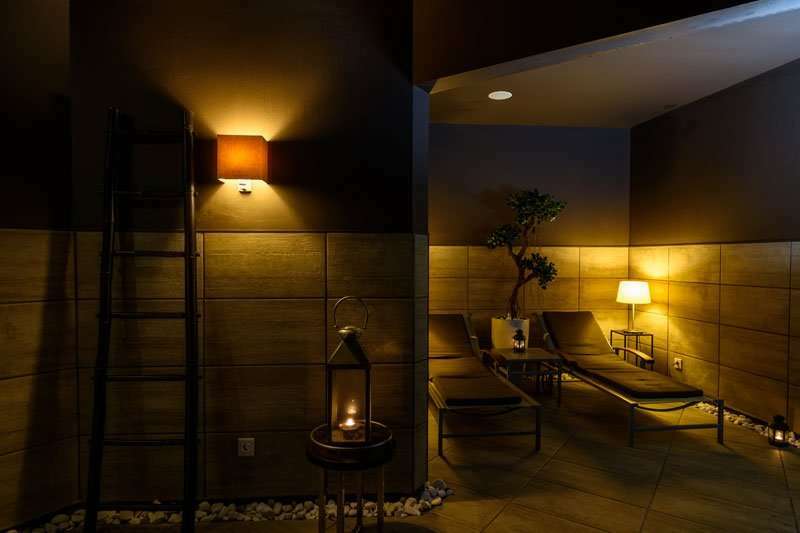 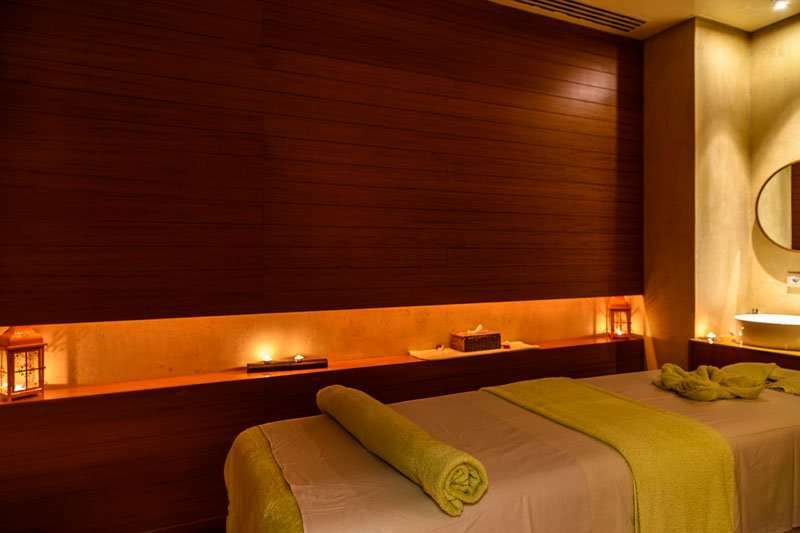 After a round of golf, you can pamper yourself in the state of the art Spa or just enjoy the hotel's and town's amenities. 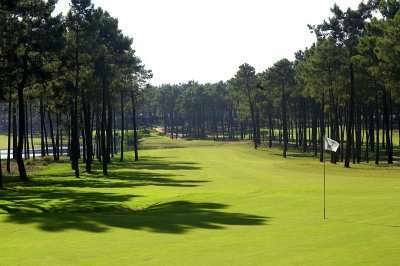 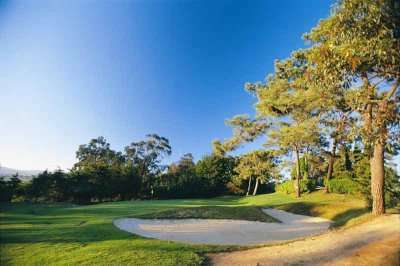 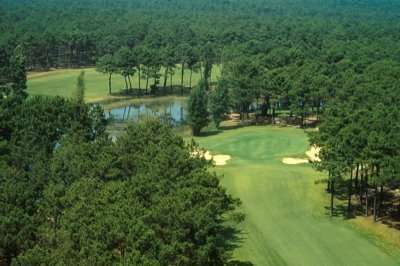 In short a great hotel for a quality golf holiday of golf break to Sesimbra.